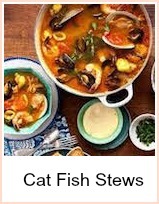 This cat fish fillet recipe is cooked in the oven and looks after itself. I would serve it with some fresh crusty bread to mop up the juices but you could part cook some jacket (baked) potatoes in the microwave and finish them off in the oven. Alternatively, try couscous or rice - anything goes! You can use any combination of vegetables you like, but root vegetables, such as potatoes or carrots will need a longer cooking time - just add the fish for the last 20 minutes. You need a large roasting tin for this as the vegetables need space to cook - they will not cook so quickly if they're crowded. Get your roasting pan and brush it with oil, then rub the garlic clove over it. Lay all the vegetables in the tin and then pour over the olive oil - give it all a good mix round. Roast the vegetables for about 20 minutes and then remove the tin from the oven - give the veg another good stir. 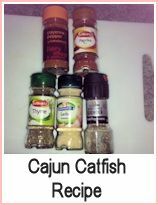 Put the cat fish fillets on top and season with salt and pepper, then drizzle some olive oil over it. Return to the oven for about 20 minutes until the fish is cooked through. 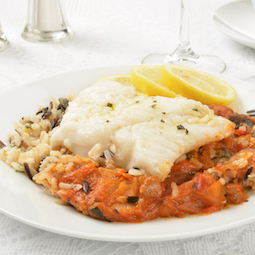 A superb, easy and tasty cat fish with ratatouille. A one pot meal with a built in sauce. Add some crusty bread and you've a healthy meal on the table in double quick time. 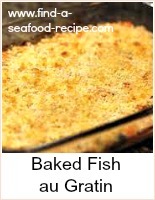 You can substitute any fish you like in this recipe - salmon, cod, swordfish - anything fresh or frozen.